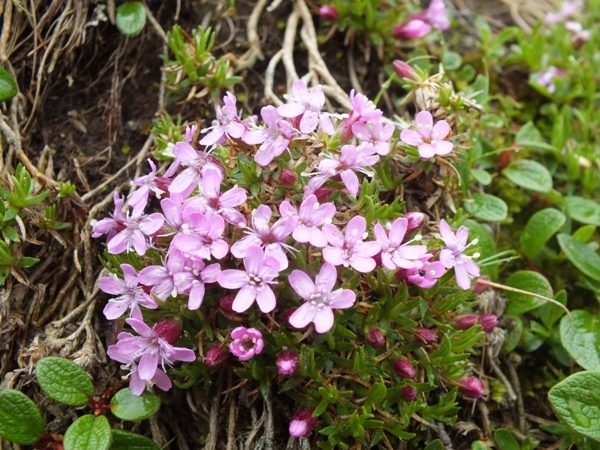 Silene acaulis is increasingly rare in the UK, and now only grows on remote and inaccessible rocky ledges in mountains, including the Snowdonia range in North Wales and a few locations further northwards. 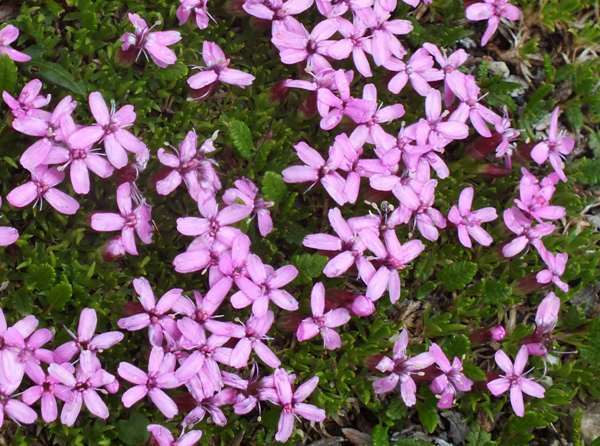 The plant on this page was photographed very high up in Rocky Mountain National Park in the United States of America. 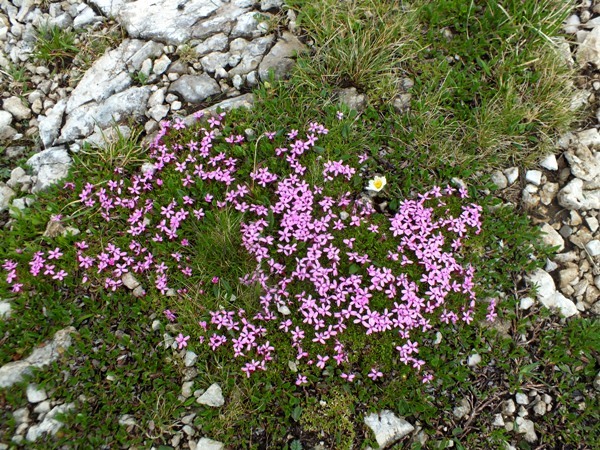 Moss Campion is still common in mountains in the alpine zones of Colorado and Montana. It flowers from the end of June until the end of August.